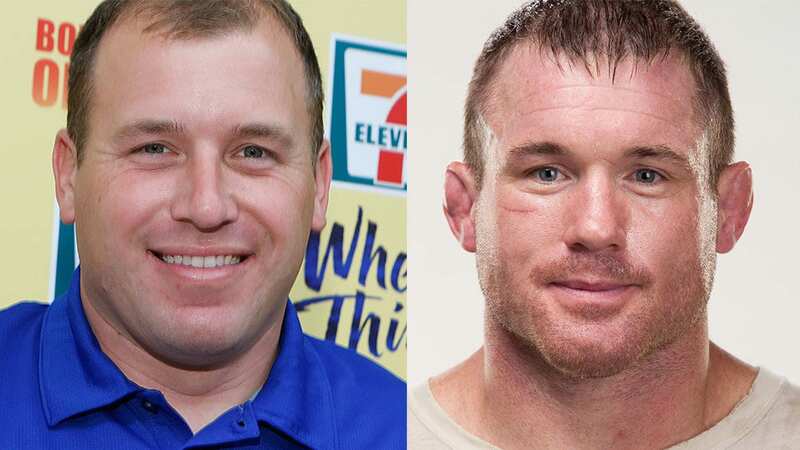 NASCAR celebrity lookalikes: who’s Ryan Newman’s doppleganger? It’s been said that everyone has at least one look-alike out there … a doppelganger. 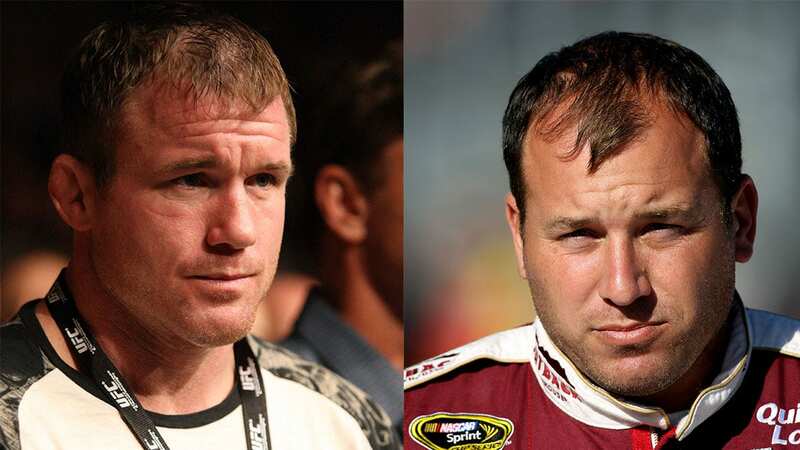 In an effort to prove this theory, we found some NASCAR drivers that may or may not have a celebrity look-alike. We’ll leave it up to you to decide. We’re starting with one that’s a little startling. 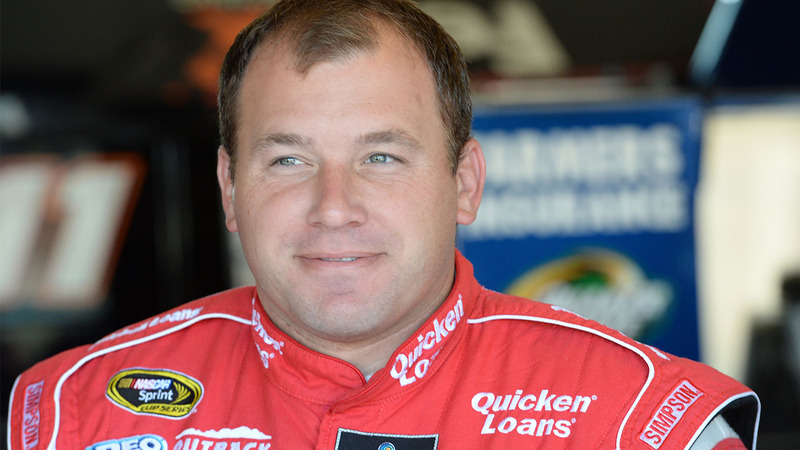 Ryan Newman may have a second-calling should he ever decide to retire early from NASCAR. 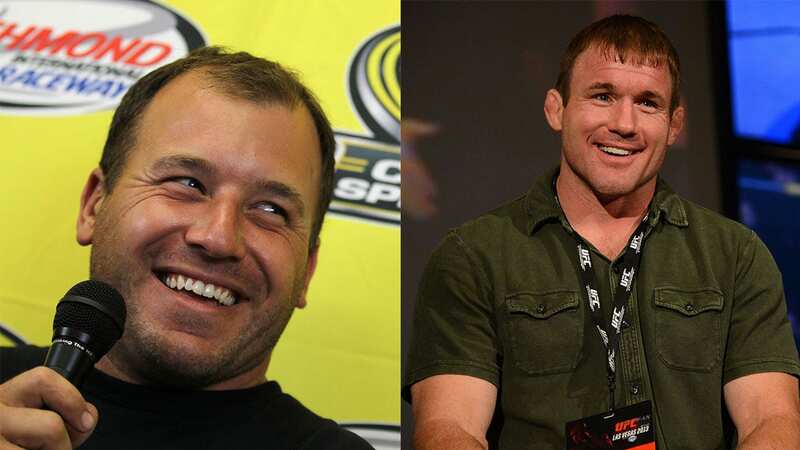 We think he’s a ringer for MMA fighter and nine-time UFC Welterweight Champion Matt Hughes. Take a look.